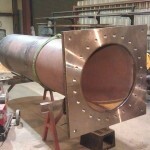 Within the pump industry a large portion of both new pump manufacturing as well as pump repair work is accomplished with cutting, welding, and fabrication processes. 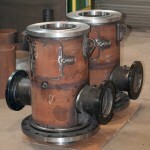 A well-equipped welding/fabrication shop is vital to any complete pump repair facility. 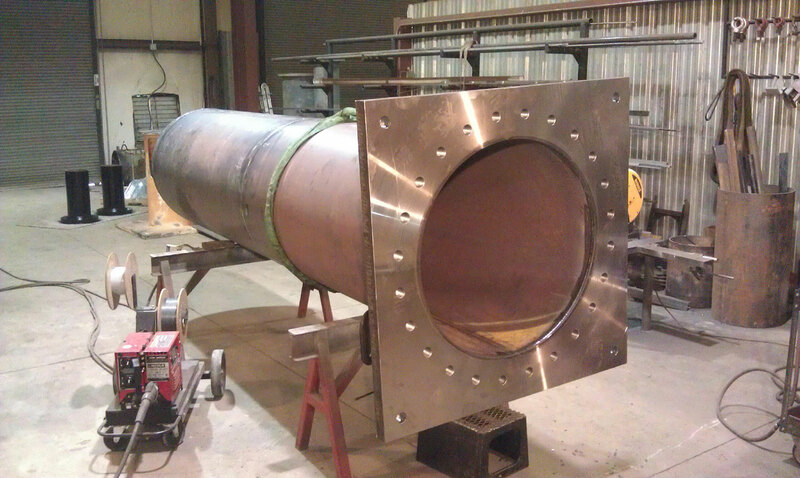 New pump components that are routinely fabricated by the Nickerson Company precision fabrication shop would include vertical pump discharge heads, column pipe, suction barrels, discharge manifolds, submersible pump surface plates, and various styles of base plates. 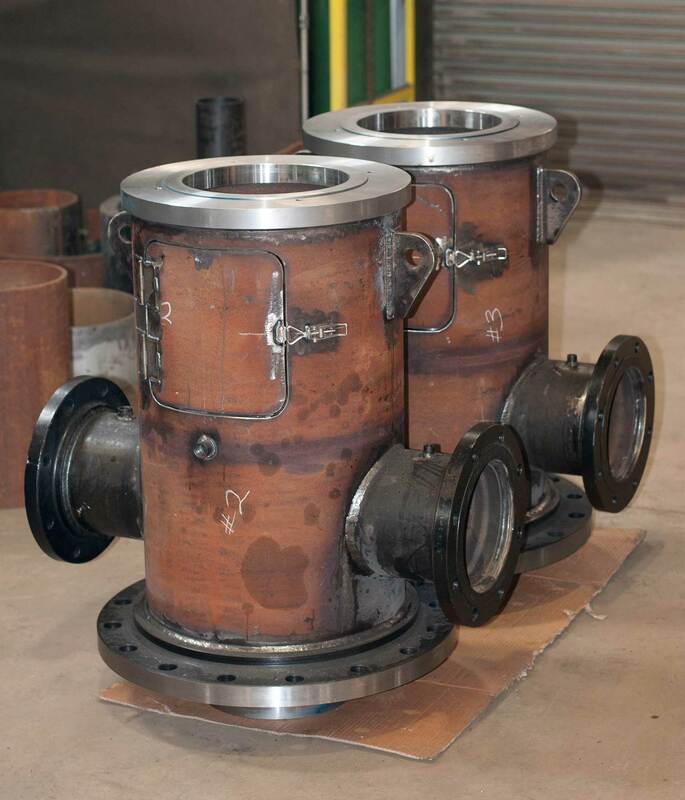 Repair work is also performed on fabricated steel and stainless steel components as well as cast iron, steel, or stainless steel castings.